Smoothies have always been recommended drinking for a healthy lifestyle and especially to those who’d like to lose some weight. 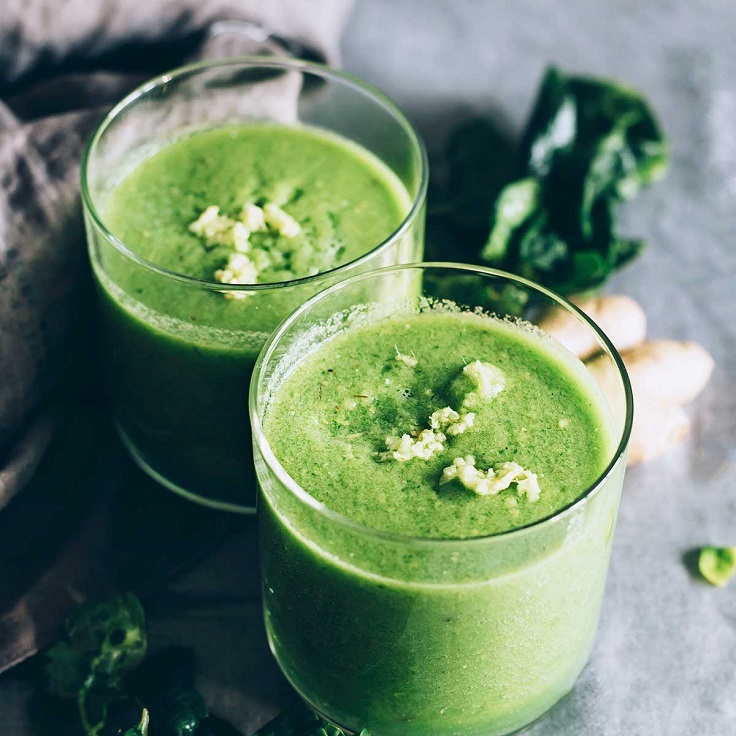 However, in the past few years, this healthy drink became such a huge trend – you can get a smoothie in almost any lounge bar or restaurant, buy it any store or easily make it at home. For those of you who want the DIY way, there are plenty of recipes to try and today we’re sharing ten of them with you. All of these are super healthy and super delicious, so it really doesn’t matter which one you’d choose. Have fun and enjoy your new favorite smoothie! This smoothie is ideal for those of you who don’t like bananas in your smoothie. It is also dairy – free, so all of the ingredients are as healthy as you can imagine them to be! 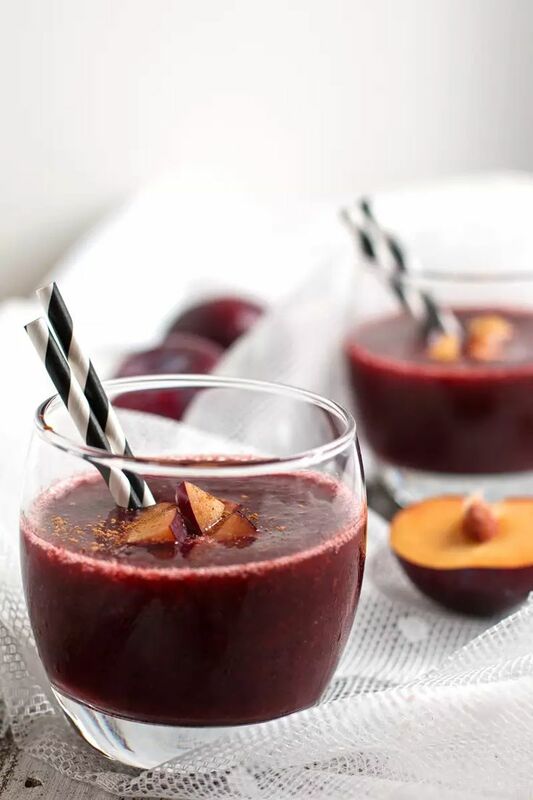 You will mostly taste the plums, as they are the main ingredient in the smoothie, along with the cinnamon. However, if you don’t like the intense taste of cinnamon, feel free to add according to your taste. The smoothie is ready in 10 minutes and has 115 kcal. 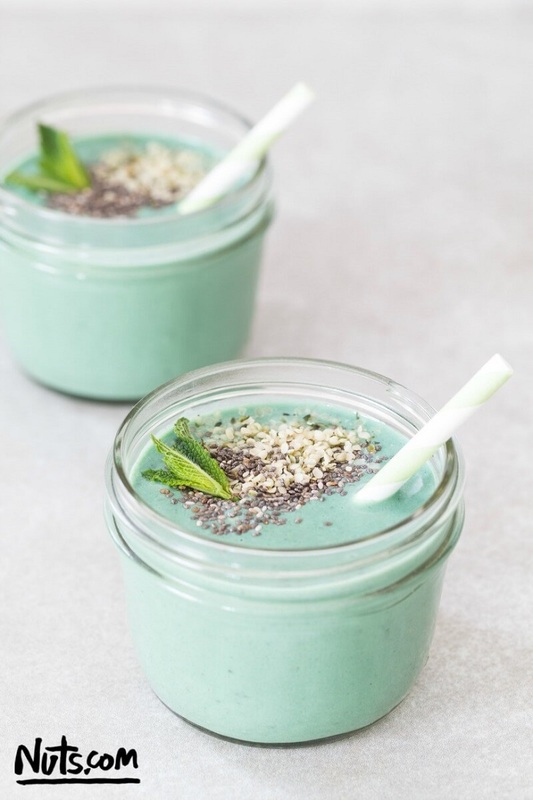 Spirulina is one of the healthiest powders and is recommended for vegans and vegetarians because the spirulina is considered a complete protein. That’s why there are many smoothie recipes that contain spirulina or similar powders. For more protein boost, feel free to add hemp protein powder. It also has mint that makes the smoothie so refreshing! The recipe makes enough for two servings and the smoothie’s ready in 5 minutes. Spinach is considered as one of the best smoothie ingredients because of its benefits and texture as well. It doesn’t add up much on taste, but this is where the strawberries and the rest of the ingredients enrich the flavor. Besides the strawberries, you can also use pineapple or mango from fruits, honey as a sweetener, Greek yogurt for smooth texture and kale for more healthy greens! Berries are truly one of the most popular smoothie ingredients and besides being delicious, they’re used because of their health benefits. They are packed with many important nutrients that contribute to our health, such as helping our digestive system and boosting our heart health. So, in order to include berries in your smoothie, mix them with almond milk, honey, chia seeds, lemon juice and freshly grated ginger. 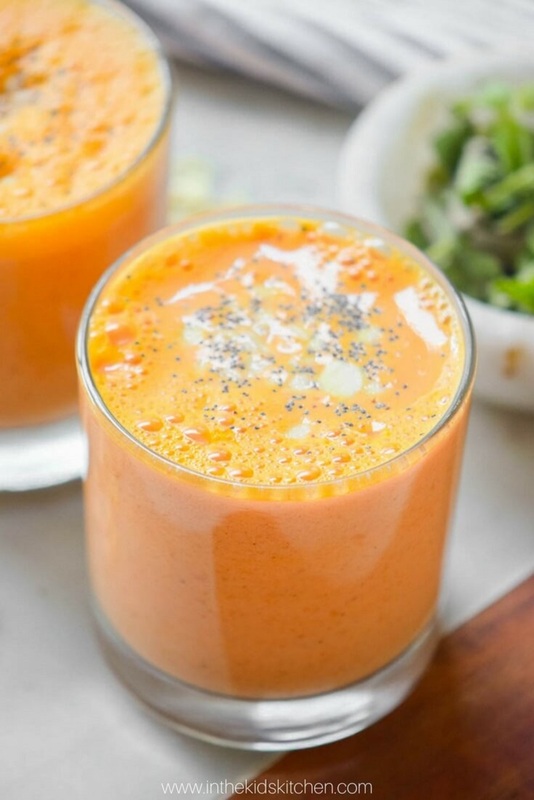 We’re having a cleansing smoothie here – it will help you flush the toxins out of your body, while at the same time it will fuel it with plenty of nutrients. 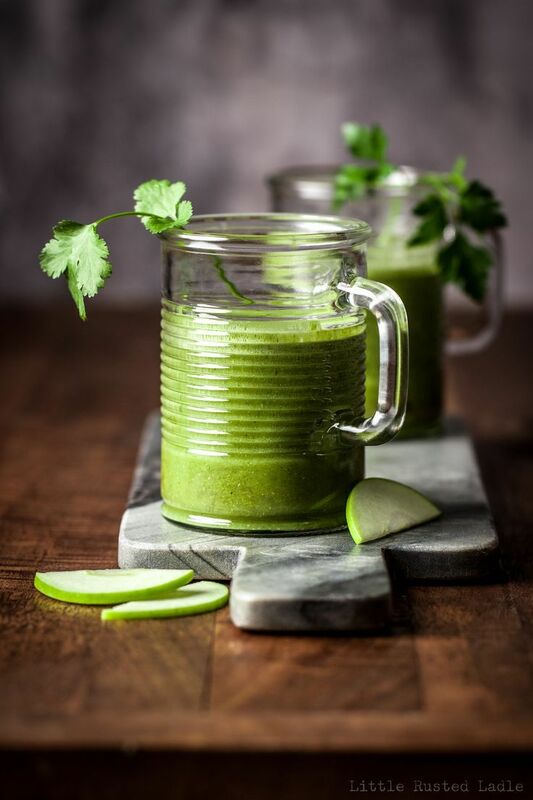 The green smoothie is a must know when it comes to smoothie preparing, you will soon notice why they all recommend the green smoothie! You need leftover oatmeal, quinoa meal, or buchwheatmeal, almond coconut milk or skim milk, green apple, honey, parsley and cilantro. Again, we have something for those who love berries! They’re so delicious and you can combine them with plenty other ingredients and get a super yummy smoothie! 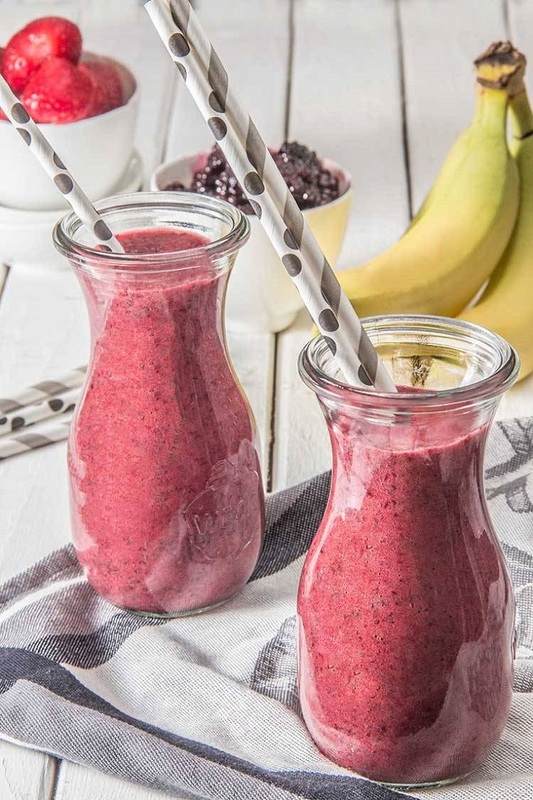 First, choose your favorite berries – in this smoothie, there are strawberries, blackberries, and raspberries, then bananas, a little bit of agave, chia seeds and water. 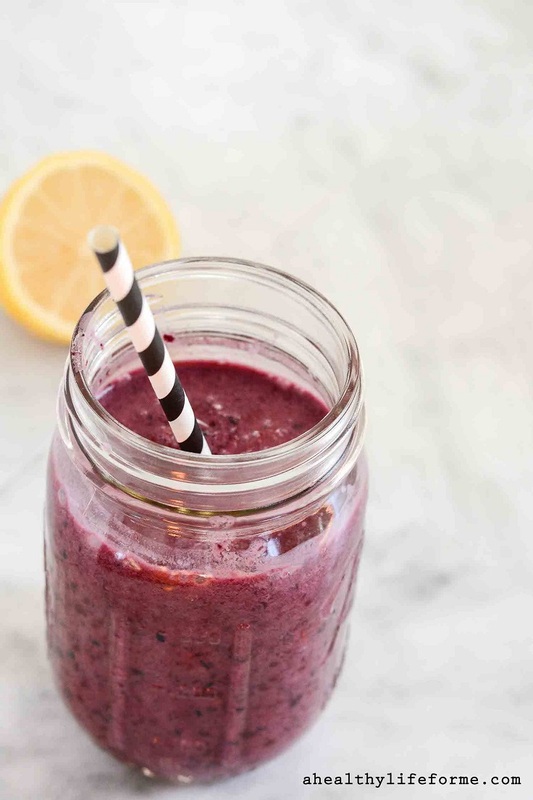 This smoothie is ready in just 5 minutes and it’s refreshing that you will want every morning to start with it. Pomegranate fan or not, the smoothie will absolutely give you the energy you need for the day! 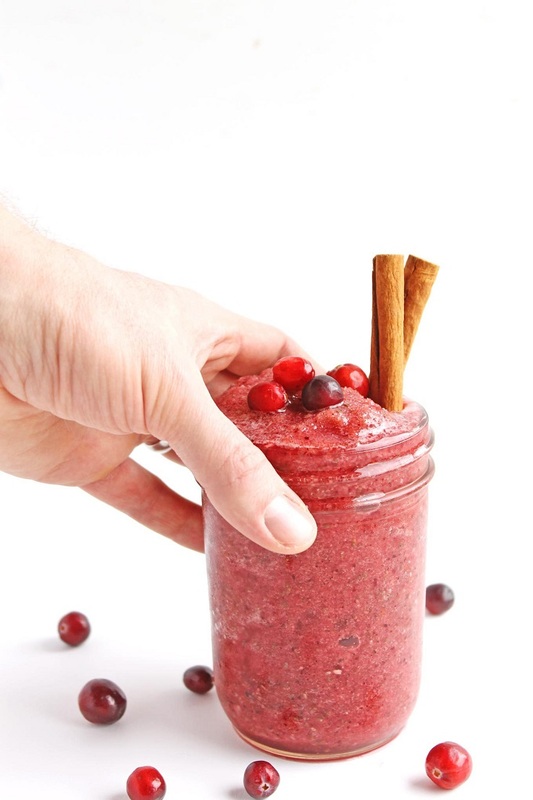 To prepare this smoothie, you need pomegranate juice, fresh cranberries, orange, chia seeds, cinnamon and ice cubes. 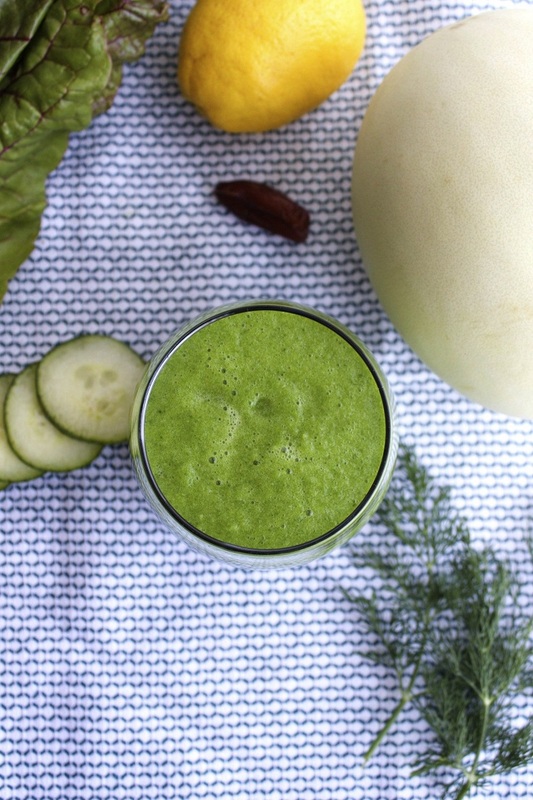 You won’t meet the honeydew melon often in smoothie melons, but it’s definitely worth the try. It will be both tasty and healthy for you, because the honeydew is a rich source of potassium and hydrates our body. To prepare this smoothie, you will also need swiss chard, cucumber, stemmed springs dill, lemon juice, dates and water. One glass of the honeydew melon smoothie has just 74 calories! If you’re craving something more tropical, then you just found your new favorite smoothie. 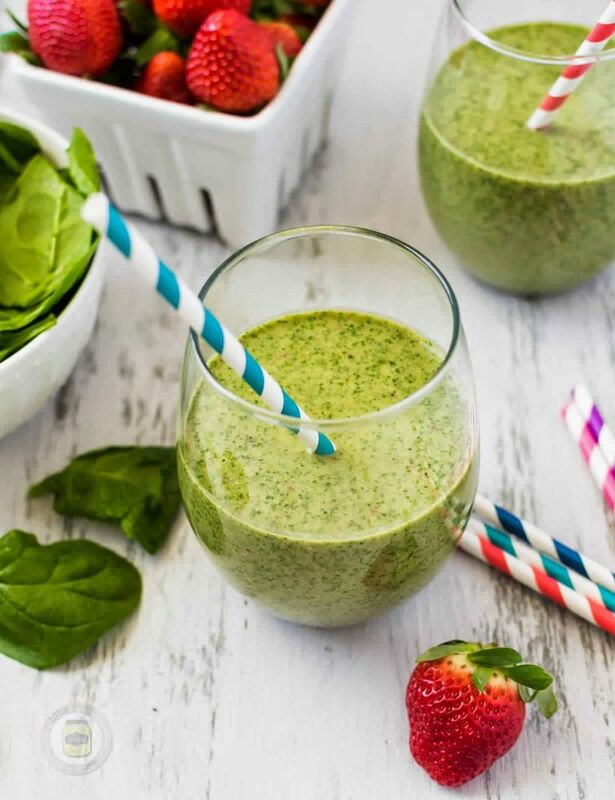 This one is so refreshing and unlike many of the smoothies on the list, it doesn’t contain green ingredients such as kale or spinach. To prepare this tropical detox smoothie, you need peaches, banana, orange juice, almond milk, chia seeds, turmeric and chopped almonds. And last, we have another classic green smoothie to share. It’s true that the green smoothies are super healthy and that’s because of the ingredients it usually contains. In this case, those are spinach, green apple, and purified water or vegan milk by your choice. All you need to do is to blend the ingredients and then enjoy your smoothie! A great selection! I’ll try some recipes. Plum will be my favorite!